Calin Grenadine is the ideal first baby doll for the littlest mommies ages 18 months and up. 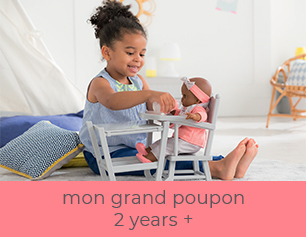 This adorable 12-inch baby doll is just the right size to cradle in a young child's arms. She has a cuddly soft beanbag body, so she can be posed like a real baby, and supple vinyl skin that is delicately scented with vanilla -- a Corolle signature. 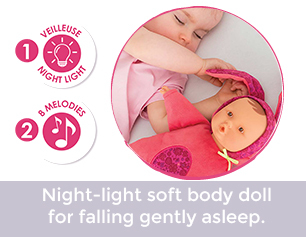 This cuddly, lightweight 12-inch baby doll is designed to be loved and cared for by little mommies. Calin Grenadine's sweet face will charm and captivate children ages 18 months and up, and her soft beanbag body can be posed like a real baby. Calin Grenadine's smooth, supple vinyl skin is delicately scented with vanilla -- a Corolle signature, and her blue eyes close when Calin is put down for a nap or at bedtime, also like a real baby. You’ll be delighted by the loving, nurturing attention your little one gives her Calin Grenadine Baby Doll. Little mommies love to care for their baby dolls just like real moms. 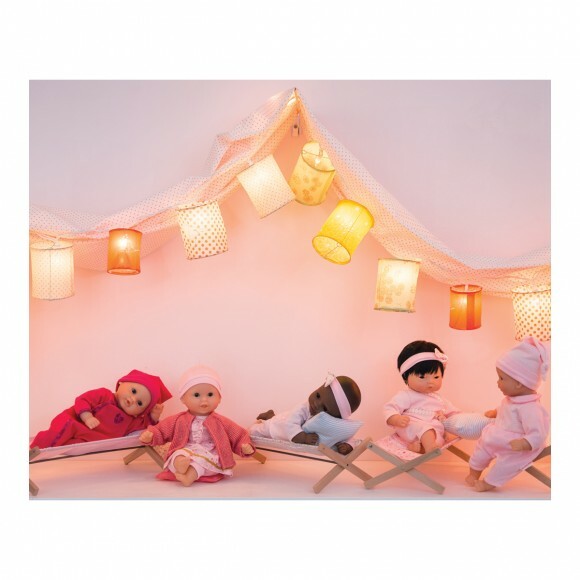 Designed in France, Calin Grenadine is part of Corolle's Mon Premier Collection for ages 18 months and up, which helps to foster nurturing play with a full range of dolls, fashions and nursery accessories. Calin Grenadine can wear any Mon Premier 12-inch baby fashion and fits comfortably in any of the Mon Premier nursery accessories (each sold separately), all of which are inspired by those for real babies. 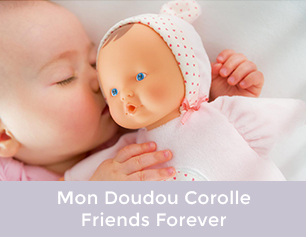 Plus, Corolle's Mon Premier Calin Grenadine is the winner of a Platinum Seal Award from The Oppenheim Toy Portfolio, the only independent consumer review of children's media. Award winners are selected based on their quality, innovation, and ability to provide children with an engaging play experience.  The Platinum Seal Award is The Oppenheim Toy Porfolio's highest honor. One 12-inch Corolle Mon Premier Bébé Calin Grenadine Baby Doll.